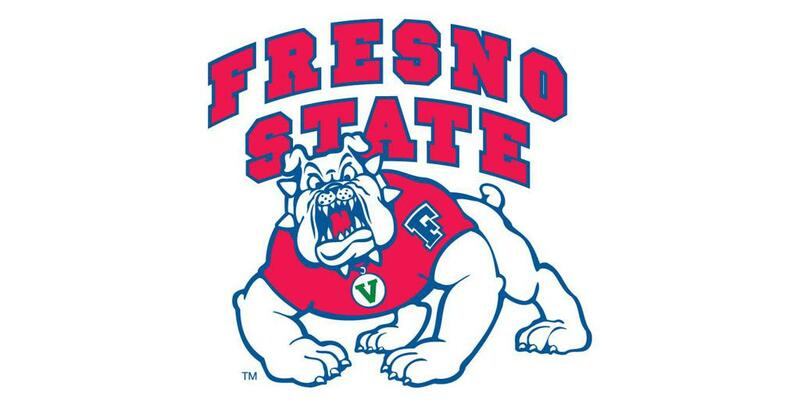 I am so excited to be able to announce that I have made the commitment to play D1 soccer, at Fresno State! With long hours of hard work, along with the help and guidance from people around me, my dream has become a reality! I would like to give the biggest thanks to my mom and my dad. Without their support and guidance, this wouldn’t have been made possible. 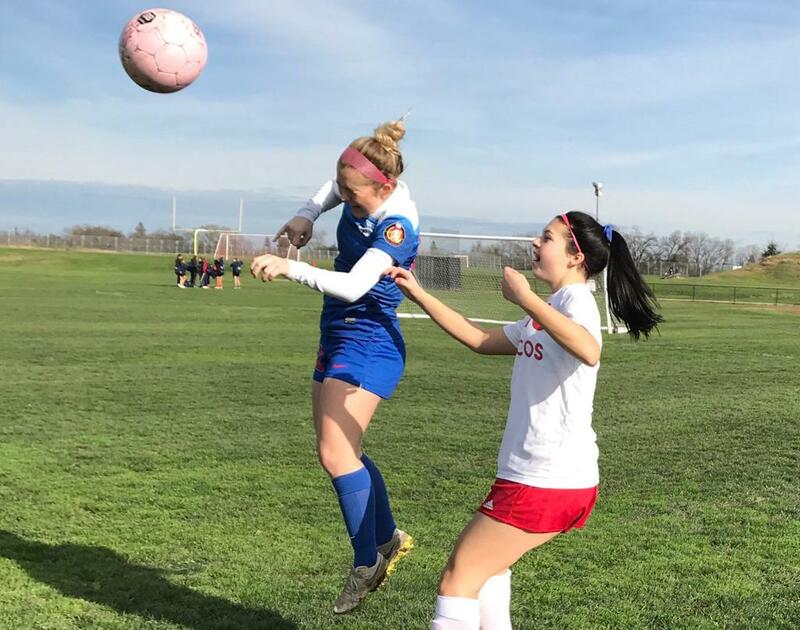 Thank you to Coach Tony Perez and Coach Erin Sharpe for both believing in me and giving me the opportunity to play on the ECNL team. Also to my trainer Alfonso. You all push me to work harder in training, you have helped me grow as a player and have allowed me to truly elevate my game. When I met the Fresno State team players, it felt right being around them. They were so welcoming and had similar personalities to mine. It was somewhere I could see myself spending my four years of playing college soccer at. I also enjoyed each coaches personality and their style of coaching along with how training was executed. Thank you, Coach Brian and Coach Sean for giving me an amazing opportunity to be a part of an amazing team. 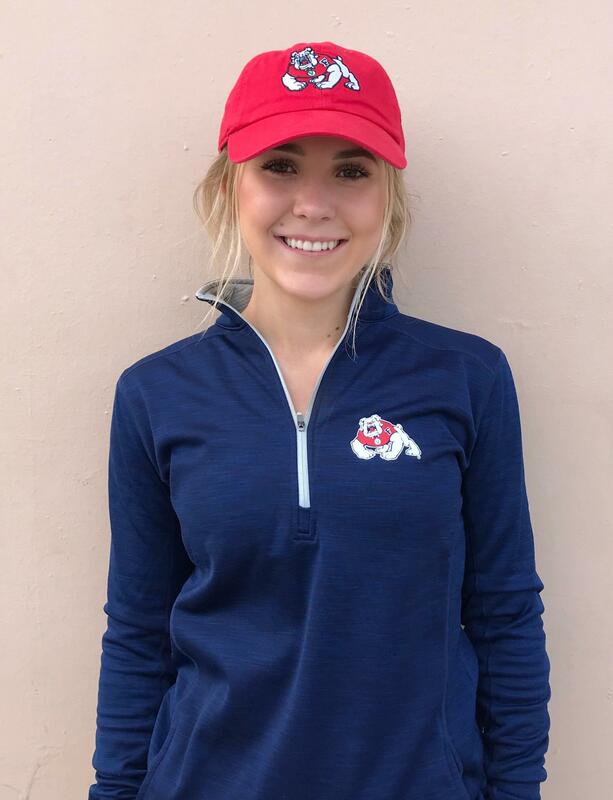 I’m so excited to be a future bulldog, GO DOGS!! !